Small Business Specialist with 30 Day Support. One on One coaching. UK in house training provider with a Nationwide service. Full 8 hour day. Benefit from 10 years’ experience in SEO training and WordPress with small businesses and also white labelling my services with web development companies. I offer a 360 degree SEO course delivered bespoke to your company website, industry and target audience one on one. Send me a message with your website address to begin. 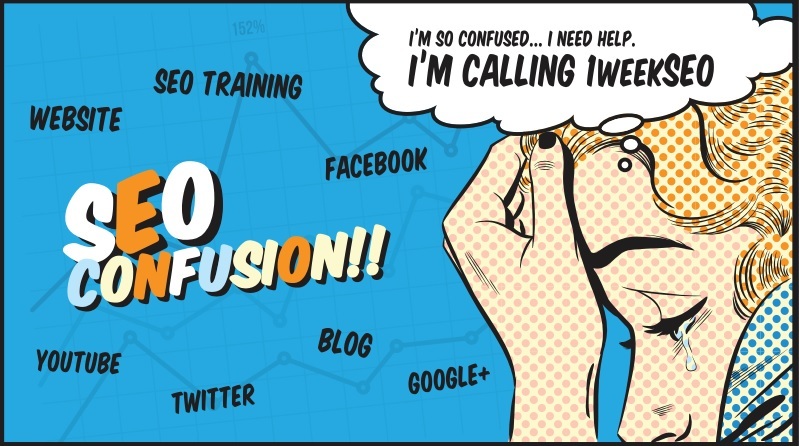 UK SEO and Social Media training (for one person) from £700 plus travel / B&B if not in Weston-super-Mare. Please note: Additional delegates £200 per person. You’ll benefit from one on one communication, a free website audit in advance, personal one to one training on the day and something most companies do not offer – 30-days follow on support. Hire me by the hour for flexible and remote training sessions via Skype (recommended so you can share your screen) or over the telephone. My remote rate is £35/hour and I may be able to book you in the same working day if you pay before 12 noon – Mondays to Thursdays only – pay securely online direct from my website using Paypal. Training for local businesses in Somerset can be arranged at my home office, I’m based in central Weston-super-Mare right across from the train station for easy commute from local areas such as Bristol, Taunton, Bridgwater, Wales, Gloucester and Somerset. Even if you know absolutely nothing about SEO, or have read about “meta tags” but don’t understand, every single hour is personalised to your ability and company requirements. I’ve trained in Wales, throughout the UK and delivered a training class to a room full of 10 web designers in Ireland – any size company, SME owners or as a team with many delegates. Build on brand awareness, regular updates, when is too much social media? Connect with me after the training event with follow on questions on the points raised on the training schedule. This includes telephone support (maximum of 2 hours to be pre-booked) and email responses (fair use applies). I’m happy to work with you on an hourly rate for additional and follow on tasks that were not covered in the training session. What would you like to learn about SEO? Have you just discovered what SEO is and are keen to learn the basics? Rather than send one member of staff to report back to your employees and pass on what was said on a course the day before, consider an in-house training day that promises to enlighten in a language you can understand, demonstrate specific recommendations for your website and inject a little bit of fun into the day. I have enjoyed being in sales and marketing since 1992. Times move on from telesales and print advertising. Moving onwards through 2019 advertising has moved over incredibly fast to online avenues; to sell successfully you no longer have to be on the high street, or indeed, own a shop. Likewise, I have moved in parallell with this trend, entering the online marketing sector back in 2004 and naturally learning about online marketing techniques before I knew my new skills were called Search Engine Marketing. Search Engine Marketing (SEM) has a niche arm referred to as Search Engine Optimisation (SEO) and to date I have proved solid results for a broad range of different industries online. Do check out my references. There are millions of companies that purely sell over the internet, and competing with other ecommerce sites with a new website understandably raises concerns of longevity. At the core of any website is the need to provide revenue to maintain presence, from charities to sporting sites offering fans the opportunity to buy branded products, to recruitment and even niche websites providing a specialist item or service. I also offer coaching in affiliate marketing and product feeds for webmasters. For any small business in any sector it is essential not to be buried under the landfill of junk and be proud to provide a surfing experience which is clean and simple, and connect with your visitors whether through your page layout, site content, enticing online advertising or the ever popular social media websites such as Facebook and Twitter.